You have no idea how hard it was to maintain my silence. I knew the why. I knew the how. This whole thing happened because I had violated a sacred code. It is a lost commandment, and it was revealed to me recently through a clear intervention in my life. I don’t recall the last birthday that I went to work. Typically, by the time November 12 has splayed itself across the calendar in a last, desperate attempt to repel the onslaught of winter, I have had more vacation time stored up than I could possibly use by the end of the year. Therefore, plans in hand or not, I have resolved to take my birthday off. It’s been a tradition that has served me well. Due to my new job and some recent excursions, I did not feel I could keep with the tradition this year. I attempted to labor on my birthday. Unfortunately, the gods were not pleased with my decision. The day started out normally, but dread slowly began to bleed in from the corners until it swallowed the whole picture. In technical terms, a computer thingie happened at work that made for a very difficult day for myself and others. But even weeks later, as the incident was discussed by our team and the guilt gripped my stomach, I could not produce the words to admit my role in the event. 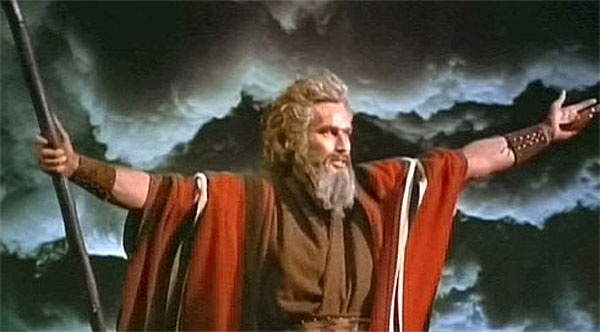 I just know that, from this day forward, I must not labor on my day of birth. To do so angers the gods and invites punishment upon myself and those around me. I will never be so selfish as to work on my birthday again. I proclaim it in this public space for all to hear and remember. Have you ever had trouble sleeping because your bed was too comfortable? I was unprepared for this strange conundrum when I inherited a new bed from my parents. The previous bed had been my nightly resting place in childhood and had endured much during the course of my life. However, the secrets that loyal mattress keeps will soon go up in flames. In its place now lies a new model of glorious comfort. I greet it every evening with a sigh of relief and excitement. However, my sleep upon this bed has not been the best of my life. It stems from a little concern nesting in the back of my head: This bed is so comfortable that I know I’m not going to want to get up in the morning. What happens if I’m so ensconced in this cushioned refuge that my brain refuses to wake up? It is with this nagging thought that I have woken up periodically just to make sure the nightmare (dream?) isn’t true. I often find that silence is unlistenable. I want the chatter of the human voice. I want instruments to play. My mind opens in their company. So I let them enter, I let them breathe. I had the unintentional pleasure recently of watching the three above documentaries on consecutive days. It was a revealing journey into the souls of three very different musical legends in a short period of time. If you’re looking to go higher, I recommend the same dosage. There is no danger of an overdose, but the comedown can be rough. If you find yourself losing control, simply fire up these docs again. Push the sky away and take a tour of the stars. When I tell people I grew up on a farm and still go there to lend a hand, I am often greeted with a skeptical look. I’m not sure how to take those reactions. 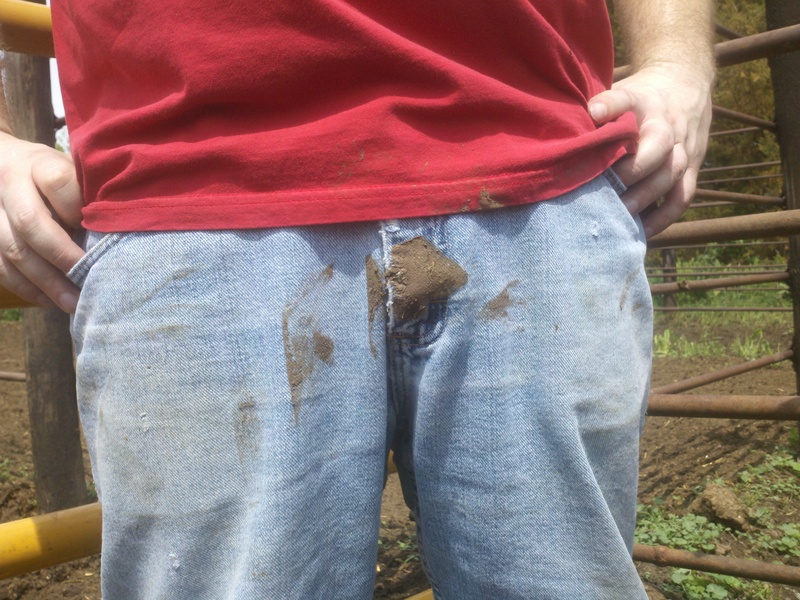 I think in some cases, people don’t believe I’m equipped for farm life — that I don’t have the inclination for it. Well, that’s partly true. I recognize that about myself, which is why I didn’t try to make a career of it. But, hey, I enjoy helping out and can hold my own with any tough-as-nails farmer guy or gal. On another level, I think people who know me as an enthusiast of film, music and progressive ideas, question how a farm kid could end up like me. After all, aren’t farming communities always culturally starved conservative thought bubbles? Not necessarily. The beauty about farm life was that I got to read a lot and was always attracted to things on the fringe. “College music.” Independent films. The paranormal. Comic books. I read and consumed culture non-stop. And then the Internet revolutionized the channels of information available to me. If you always had your eyes and ears open, information about things far outside your daily experience were available even in a small rural community. So that’s how I became me. However, the point of this post wasn’t really supposed to be me. The goal was actually to share this video of farm life that I cobbled together from footage taken during an October afternoon. It stars my dad and two uncles; the farm dog, Lassie; and many cattle. It might give you an idea of why the family farm is so special to me. 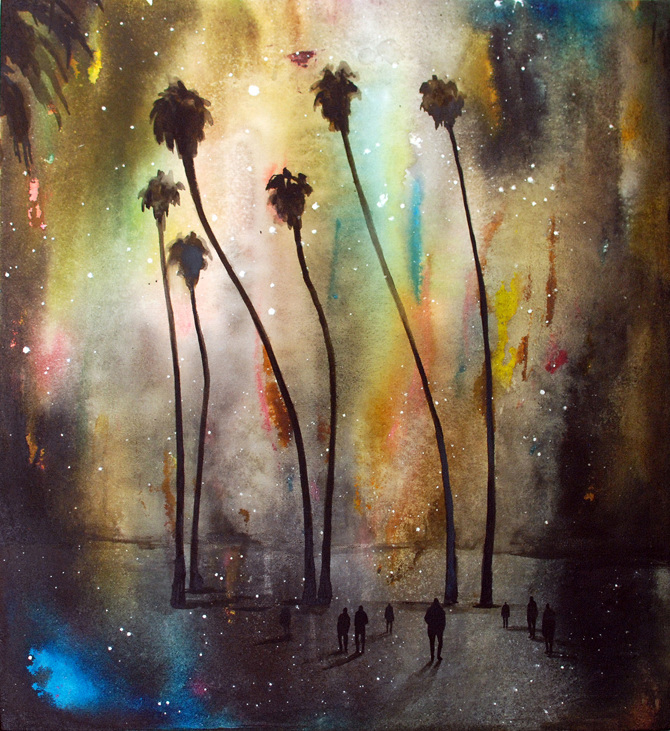 This painting is “Elysian Palms” by Michelle Blade. Find more of her work at http://www.michelleblade.com. Today I turn my life into myth. I blacken the page and write with light. I press my tongue to the sun and translate. We are conceived in darkness and made to miss the abyss. We are the dust and debris from an exhaling shadow. Wondering about and wandering toward the light. The light will let us see the path from which we come. The light will write the narrative we haven’t gleaned. Let our hands intertwine and make us the string that traces our way. We come from the same place. So let’s not discover it alone. Allo Darlin’ at The Icehouse in Minneapolis Nov. 1, 2014. I know you’re online looking for election results tonight. But maybe you need a break. For the first time in more than a decade, I’m not required to be at the Yankton County Government Center to report the results so I’m blogging about music. I was at a special show recently at The Icehouse in Minneapolis. It was for Allo Darlin’, a band that I have admired for years due to their catchy melodies and often thoughtful lyrics. Elizabeth Morris has a great voice, and I can listen to it for hours. Meeting her in person, she seemed to emanate the same sweetness and intelligence that shines through Allo Darlin’s songs. I had a great vantage point from which to shoot video at the show, so I happened to catch the evolution that took place. You see, the venue was set up for people to sit and eat, so early on Elizabeth beckoned the crowd to get up and dance. People politely declined. However, they could not ultimately resist Allo Darlin’s charms, and by the end of the show there was a lot of dancing. 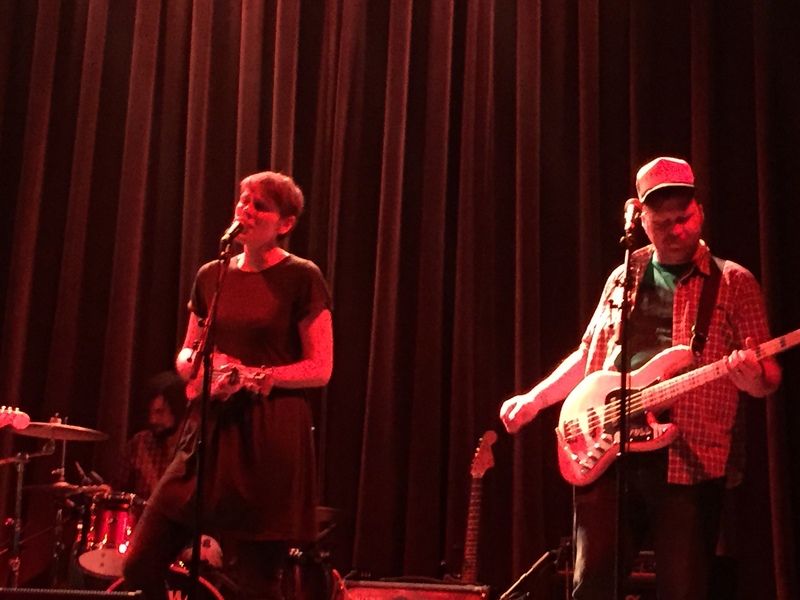 The next day, Allo Darlin’ tweeted that the Minneapolis show had been the best of the tour so far. I was grateful to be a part of it. Funnily enough, I had played The Replacements on a jukebox in a bar earlier in the evening. It was a great night.